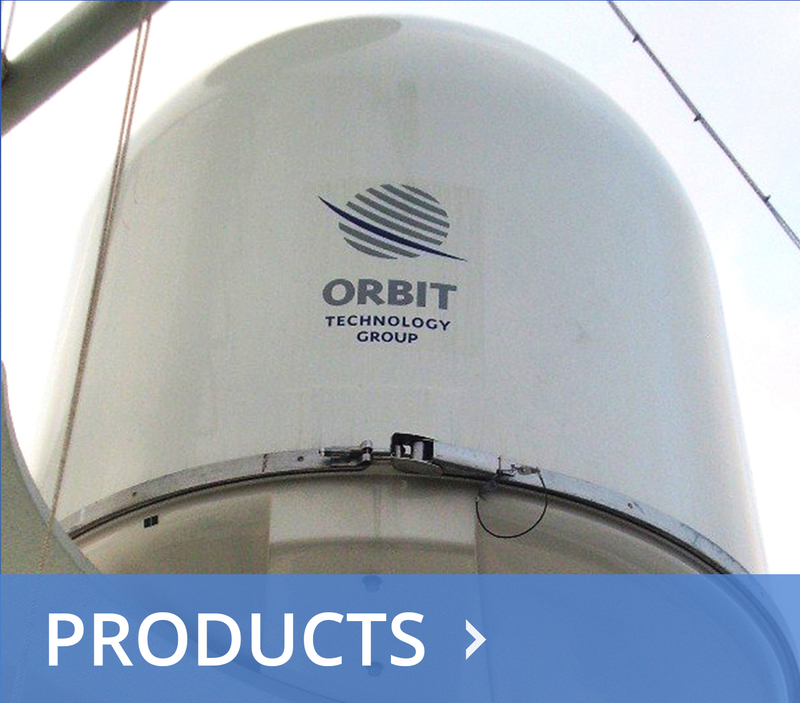 ORBIT communication products and components. We offer new, fully refurbished, and used systems which are all thoroughly tested. We also offer trade-ins and upgrades. For details, please check the MINS latest promotions and exclusive offers. Our wide partner network allows potential clients and vendors to rely on global MINS technical support. At MINSTECH, client success is our number one priority. Our partner network is key to helping us meet and exceed today's unique needs of the maritime SATCOM market. The MINS team continues to develop relationships with existing partners, as well as identify additional organizations with products and services that would help strengthen our ability to serve our clients. 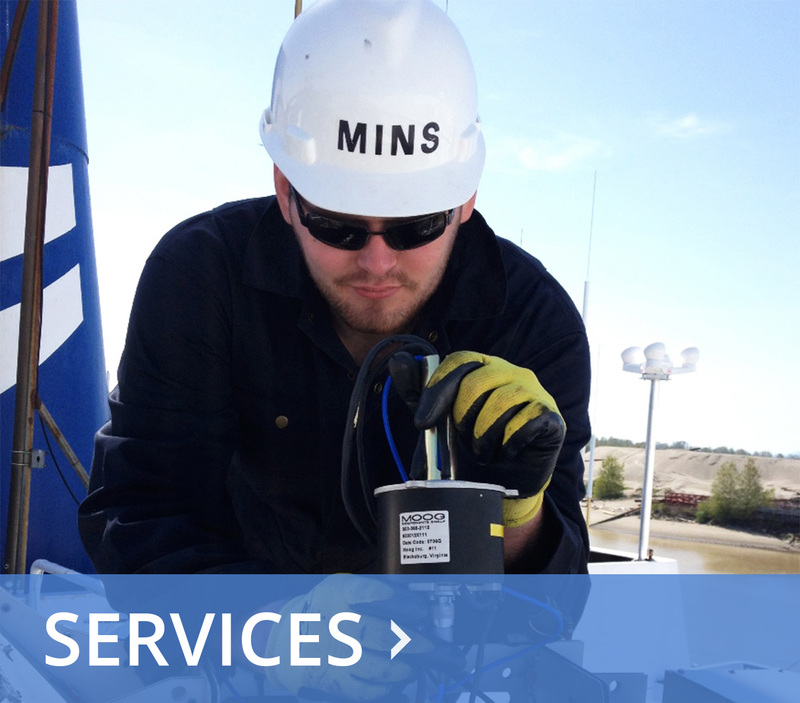 An industry-leading provider of innovative Maritime Satellite Communications, Tracking & Telemetry Systems, and Communication Management Solutions. 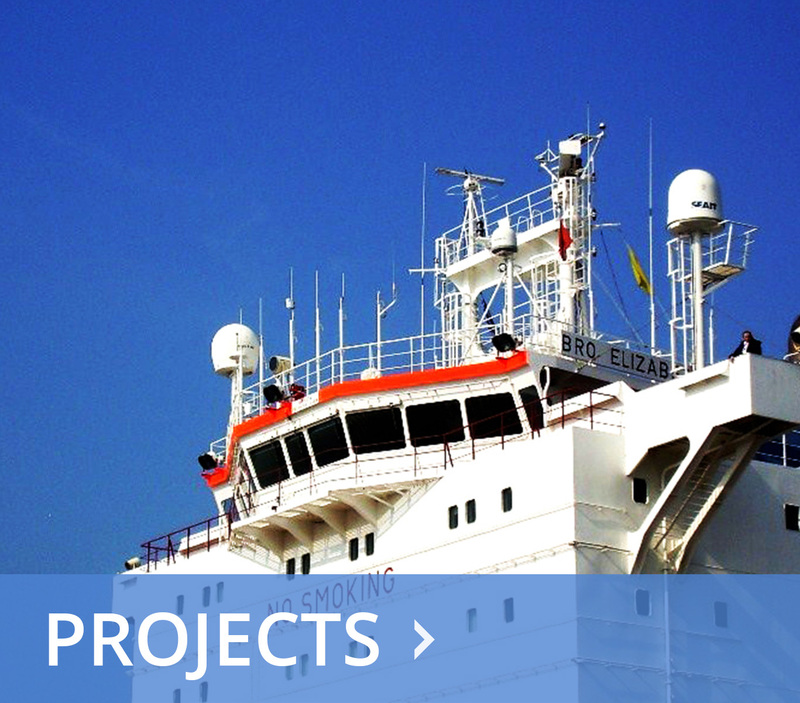 One of the world's leaders in providing managed communications services in remote and harsh locations for energy, maritime and government clients. 18 cruise liners, 150 destinations. One of the world’s largest names in cruising, serving more than one million passengers each year to more than 300 worldwide destinations. 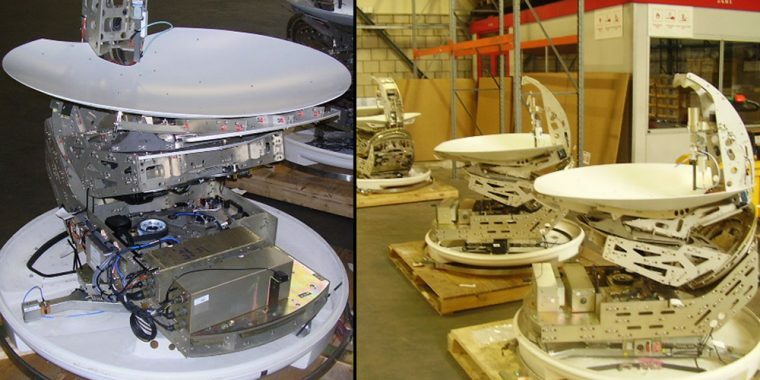 One of North America's leading providers and integrators of satellite communication solutions. A company with a wide range of IT & IT based security solutions Worldwide. 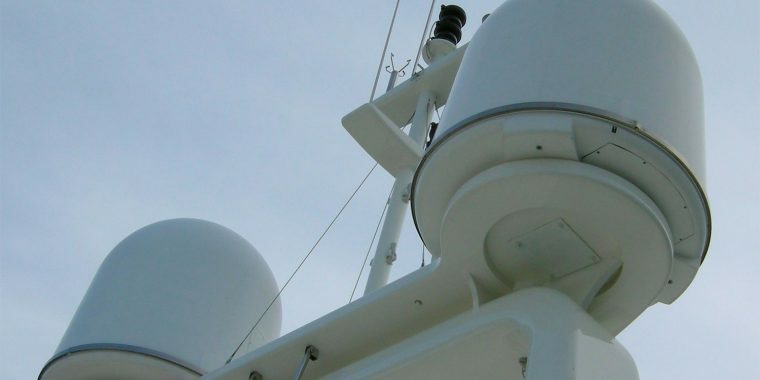 Marine Satellite Systems is a Fort Lauderdale based company dedicated to providing technical service and support on SeaTel and other VSAT and Sat TV systems on yachts and ships. British Columbia Ferry Services provides all major passenger and vehicle ferry services for coastal and island communities in the Canadian province of British Columbia. 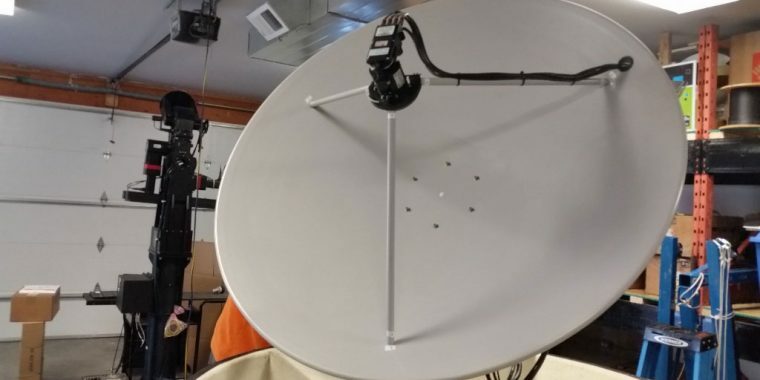 An MTN Satellite Communications (MTN) VSAT satellite service provider.